Dyer has never owned a decent pair of boots in his life, he's currently climbing in some knackered old 5.10s. Doesn't seem to stop him though! 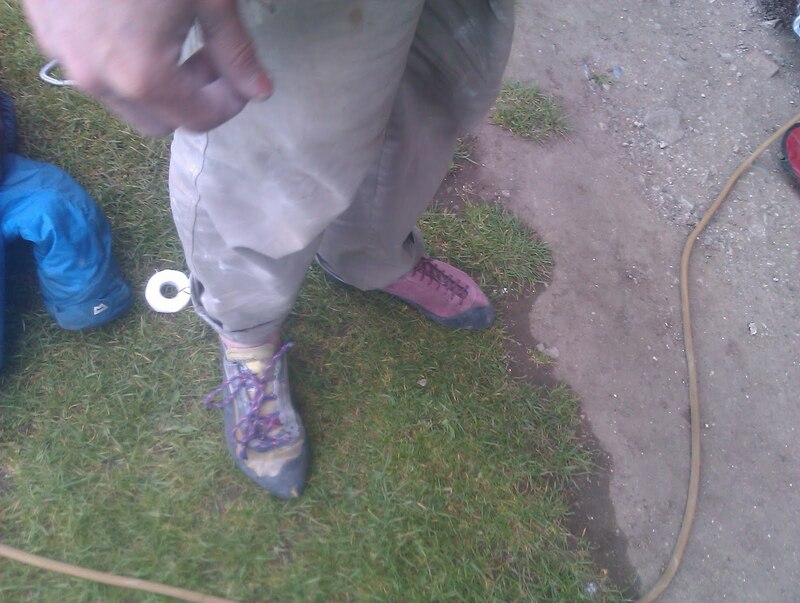 Pete found himself confused as he reckoned Bonnie Extension was 8b+ but this new thing 8b. There's obviously more than one grade difference between them (give BE 8c i say)! 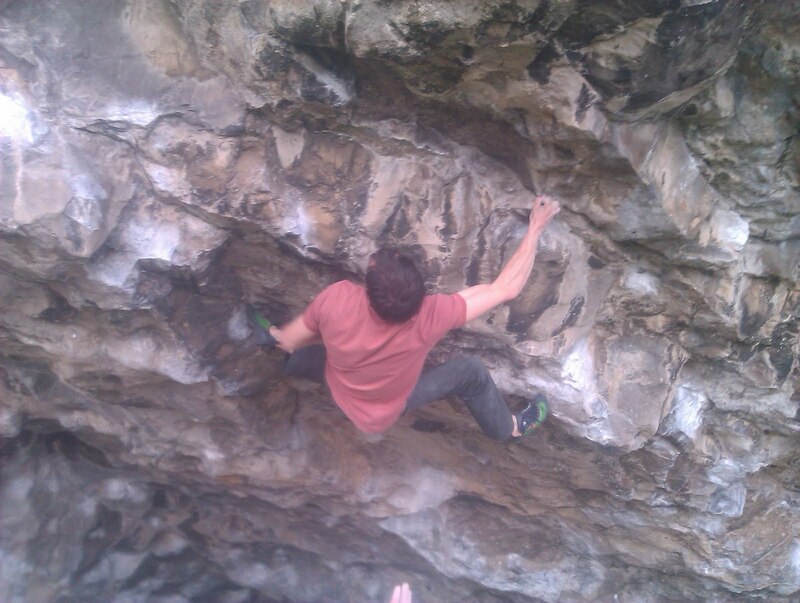 Markus Bock, legend of the Jura and 9a+ route and 8c bloc crusher was down LPT last week. He tried Sea of Tranquility and Liquid Ambar and reckoned they were both pretty tricky. 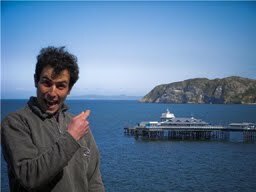 He thought Sea Of was definitely 8c+ and said Liquid Ambar probably was too and is harder than any 8c he's ever done. Markus has done many 8c/+s and the Frankenjura is not exactly known as being soft so i think his opinion is very worthwhile. He may come back in a few months to give them another go. I'm just chuffed to have done all the moves on a relatively short probable 8c+! Me and Dyer went down Pigeons yesterday. I was keen for the new Koo extension. Despite it being shortlived i've always liked Koo so was quite excited about trying an improved harder version. Dyer put the clips in and i had a bolt to bolt, the extension part felt quite tricky. It felt like it could be an epic but was actually ok on redpoint. Definitely a big improvement, original Koo doesn't feel like a route now and the new version must be one of the coolest 7c's on the Orme. Dyer did it too then floated up Stark and Follow the Prof again. Follow the Prof was only rebolted last week and Pete and Neil were the first men up. It looked really good watching Neil on it. The last dynamic move to the top is the redpoint crux. 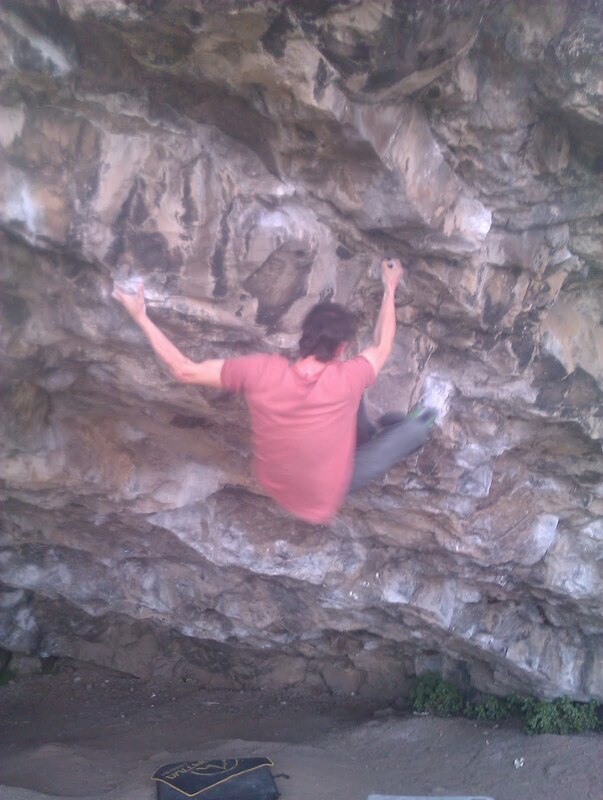 There aren't many decent 7c+'s on the Orme so this should prove popular. I can't wait to try it next time. Pigeon's is looking ace now. The extensions have really took it up a notch. Koo Koo is a great route. 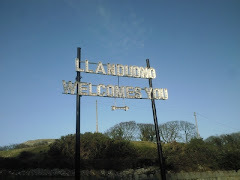 Dyer has improved the unsatisfactory finish of Stark by taking it up to Koo Koo finish and Stiff Upper Lip extension looks like the best 8b in Wales. The last boulder problem looks amazing with the chalk on, shame i'm not going well enough to get on it :-(. 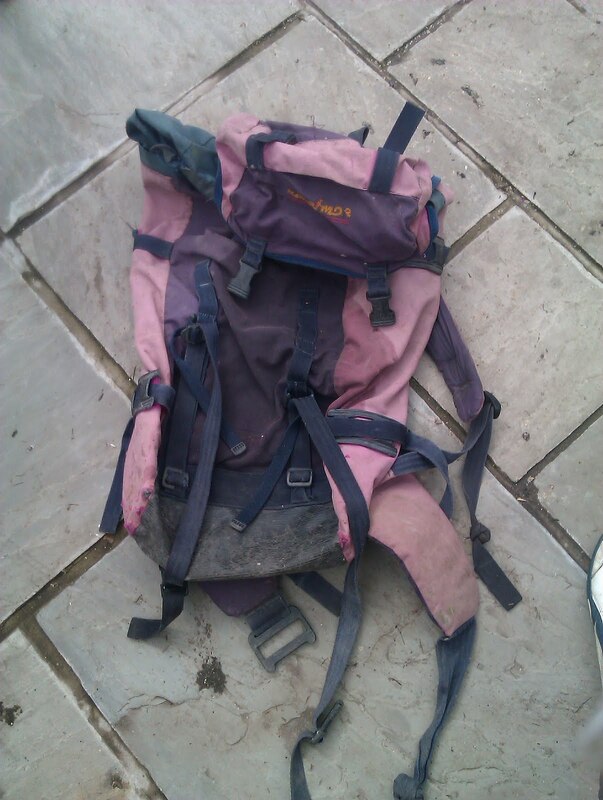 And finally, farewell to my old climbing sack that i've had since day one, i'll miss you buddy!